A new Zoetis study found that using Flectron fly tags for season long control of flies in cattle has been shown to have the potential to increase growth rate and reduce handlings compared to using three doses of a pour on. 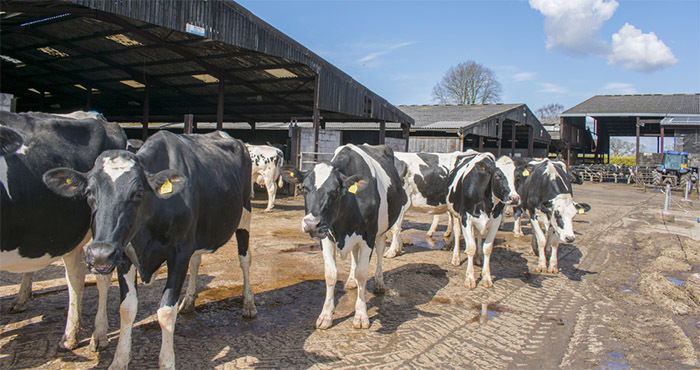 The study, which involved 200 dairy and dairy cross cattle, half of which were treated once with two Flectron tags at turnout and the other half with an alpha-cypermethrin pour-on every eight weeks, can save farmers more than £30 a head. Both groups were dosed with the long-acting wormer Cydectin® 10% LA to remove any possible productivity impact from worms. Initial results showed cattle treated with Flectron had better growth rates weighing on average 12.2kg more compared to cattle treated with a pour-on over the six-month grazing period. This represents a 7% improvement in growth rate equated to an additional return of £23.15 a head. Zoetis vet Dr Dave Armstrong said: “This farm benefitted from using Flectron and the trial shows it gave increased profitability when compared to the three doses of a pour-on.